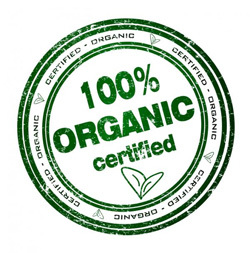 “Organic” does not automatically mean “pesticide-free” or “chemical-free”. Growers try to rely on non-chemical means whenever possible to control pests, but this is not always possible. Many different products and materials are allowed under USDA organic standards. 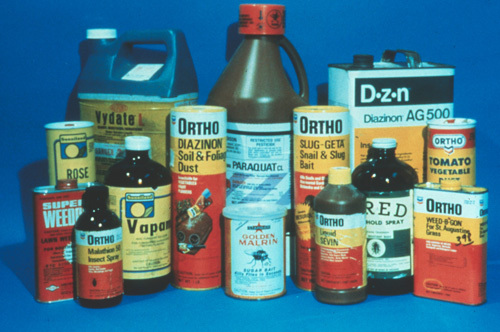 The OMRI (Organic Materials Research Institute) maintains lists of pesticides approved under the USDA National Organic Program. A pesticide is any material that will kill a pest. A pesticide is any material that will kill a pest. Synthetic chemical pesticides – what many people typically think of as a “pesticide” – are created in a laboratory from petrochemicals or other materials. But there are a number of materials which are derived from plants, minerals, bacteria, fungi or other natural sources that are registered as organic pesticides, which can be used by organic gardeners. Organic pesticides tend to be safer than synthetics; but just because a product is naturally-derived does not mean that it is not toxic – it does kill pests, after all. A few organic pesticides are as toxic, or more toxic, than some synthetic pesticides. Even organic pesticides that have no effect or are only slightly toxic to humans may be very toxic to other animals, such as bees or fish. All pesticide labels organic or synthetic must state the toxicity rating. 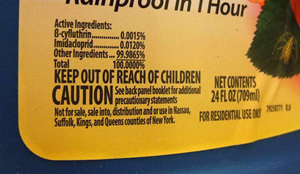 So it is still important to be careful and read the label when using ANY pesticide, even those natural ones. 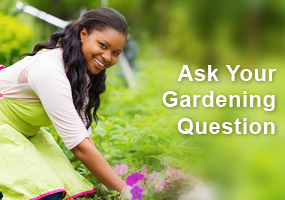 Be sure the pesticide is labeled for use on the plant and against your pest, and follow the directions for application. All pesticides, both synthetic and natural, must have toxicity ratings on the container: CAUTION, WARNING or DANGER. “CAUTION” means low toxicity or relatively free from danger; “WARNING” means moderately toxic and “DANGER” means highly toxic. Concern for the environment is another reason some people prefer natural or organic pesticides. Yet some organic pesticides have a potentially higher environmental impact than synthetic pesticides because they have to be used in large doses. Some of the new, low-risk synthetic pesticides may actually have a lower environmental impact, with greater efficacy against the pest and less effect on natural enemies which help control pests. So it is important to consider many factors when choosing to use pesticides of any type, rather than assuming natural is better. Most of the organic pesticides available today are insecticides, although there are some fungicides and herbicides. These pesticides can be classified into three main categories based on their natural origins. The neem tree, Azadirachta indica. Oils derived from plants, included citrus, garlic or hot pepper. Neem oil is also used primarily as an insect repellent. 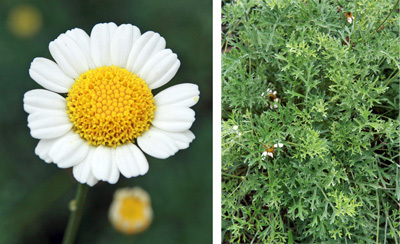 Chrysanthemum cinerariaefolium, the source of pyrethrins. 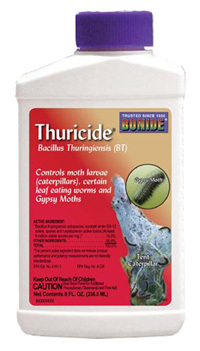 One brand of the microbial insecticide Bt. Bacillus thuringiensis, or “Bt” is a naturally occurring soil bacterium that is toxic to the larvae of several species of insects but not toxic to nontarget organisms. The original type discovered is toxic just to the caterpillars (larvae) of moths and butterflies. Other strains of Bt were found and developed for control of fly larvae, including fungus gnats, mosquitoes and blackflies. Another type is effective against some beetles, including Colorado potato beetle. Beauveria bassiana is a cosmopolitan soil-borne fungus that infects a wide range of insects, eventually killing them in 3-7 days. Fungal spores must contact the insect for infection to occur, so spray coverage must be thorough. Spinosad is a fast-acting, somewhat broad-spectrum material derived from aerobic fermentation of the soil actinomycete Saccharopolyspora spinosa. Several commercial products are OMRI listed. These materials are created from naturally-occurring minerals. Many of these products are useful against plant diseases. Copper is available in several formulations for killing fungi and bacteria. Bordeaux Mixture, first used in Bordeaux, France to control downy mildew, is produced by a reaction between copper sulfate and calcium hydroxide (lime). The addition of the lime helps reduce phytotoxicity, but it is still a concern, especially in hot or wet weather. Cryolite contains sodium fluoaluminate, a mined mineral, which works as a stomach poison against beetles and caterpillars. It is non-toxic to mammals, birds, and honey bees, and does not affect many beneficial insects, but is slightly toxic to fish. It is not OMRI approved. Diatomaceous earth is comprised of the fossil shells of microscopic marine algae called diatoms. When crushed, their very tiny silicon shells are very sharp and can abrade the insect exoskeleton, causing dessication. This product is most useful in stored grains or against indoor pests; outdoors it must be reapplied after every rain. 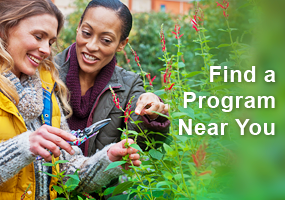 Even with thorough coverage pest control is variable. The dust is non-toxic to humans, but it can irritate the lungs. Kaolin clay is a naturally mined mineral that acts as a feeding barrier against many insects and may reduce damage from some diseases. Enough has to be applied to leave a white residue on the leaves or fruit. 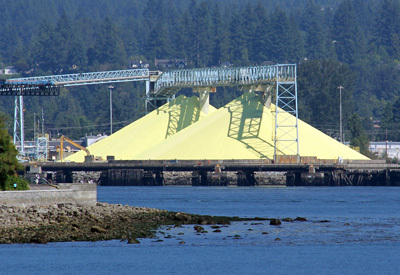 Sulfur at a loading port. 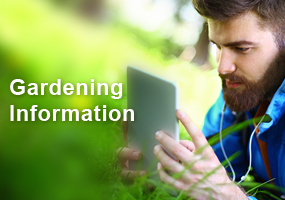 Some synthetic products, such as insecticidal or herbicidal soap and horticultural petroleum oils, can also be used, but may not be allowed by all certification groups. You should be very cautious about using homemade pesticide recipes that have not been University tested.